It’s true! Not only is chess a fun pastime, but it can also make your mind sharper. Read on to find out how. Chess is often thought of as a cerebral game for intellectuals, but new research has shown that you don’t need to be a genius to start playing chess. In fact, just the act of regularly playing chess can actually make you smarter! 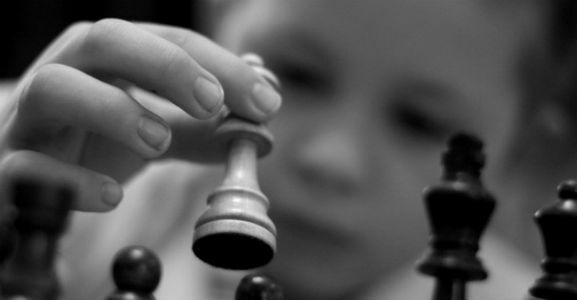 So, it’s possible that high level chess players didn’t start out as intelligent as they are today, but it was actually the practice of playing chess regularly that helped them increase their IQs, among other things. 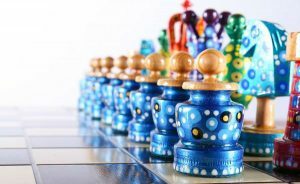 There are actually several different types of mental benefits that come from playing chess, so if you want to improve overall cognitive function, it’s time that we all break out our chess sets! That’s right, playing chess can actually increase your intelligence in a measurable way, as evidenced by increased IQ scores in chess players. The most surprising part is that it only takes as little as 4 months to see a positive effect! It’s amazing to think that in such a short time you could actually be improving your brain’s capacity through something so simple as playing regular games of chess, but it’s true! 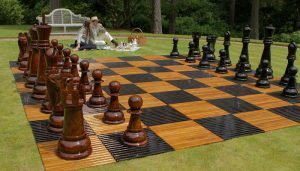 Chess is a game all about solving a series of increasingly complicated problems and puzzles, so it should come as no surprise to know that it works your problem solving skills as you play. What is surprising is that your problem solving skills seem to work a bit like a physical muscle, in that the more they are worked, the stronger they get. Yes, people are getting a workout sitting down at chess tables across the country! 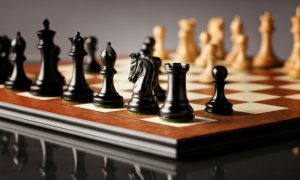 The foresight and constant planning and replanning required in a typical game of chess give these skills an intense workout that builds up over time and helps you become better and better at solving complex problems. There is a lot that we don’t yet know about mental health and degenerative brain diseases like dementia and Alzheimer’s, but what we do know is that chess can help keep your brain healthy longer. Regular “exercise” of your brain with a thought provoking game like chess can prevent degenerative brain diseases from taking root. It’s also been found that patients with schizophrenia show improvement in their condition and reduced symptoms when they play a daily game of chess. Just one game per day increased their ability to focus their attention, plan, and reason logically. That’s amazing! Chess games are well known for their longevity and the way that they can sometimes last hours and hours on end. During such a long game, you need to keep focused on your goals so that you don’t overlook a detail and make a costly mistake. At the same time, games sometime come down to the wire, when the clock is ticking and you need to make the right decision, fast. At times like these, it helps to bring all of your concentration to bear on the task at hand, rather than being distracted by other things. 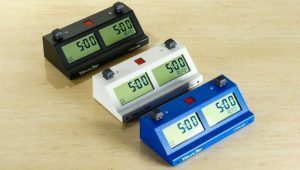 Matches played with chess clocks can be some of the most strenuous for your mind, offering the best benefits. These are skills that chess hones in its players that can be widely applied in all other areas of life. As all serious players know, the game of chess involves a lot of memorization, particularly when you are first starting to learn it. 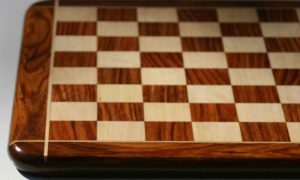 Not only do you have to remember the rules of the game and how each chess piece moves, but you’ll need to know at least a few of the most common openings, middle games, traps, and end games by heart. You’ll need to be able to employ them yourself as well as recognize them when your opponent starts to use them against you, which requires a high level of memorization. On top of all that, you’ll also want to remember which moves work best against each of these play styles! 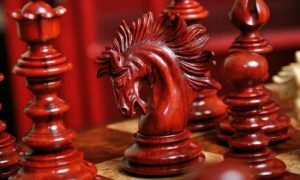 All of these things quickly add up into a memorization nightmare, but luckily for beginner chess players everywhere, the simple act of playing the game can help expand and improve one’s memory. That’s a big plus! It may not be thought of as one of the most creative of pursuits, but in reality, chess requires a great deal of creative thinking. Creative thinking is how you solve problems, and we already know how much of chess is just problem solving. Playing chess regularly gives your brain more and more new opportunities to think of creative solutions to common problems and implement them in unique ways. 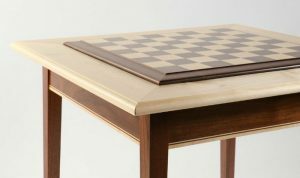 This increases your level of creative thinking not just in chess, but in other areas of your life as well. Ok, there’s not a lot of reading in chess, but playing it can still increase your reading speed and overall comprehension! How? It’s because chess engages both sides of your brain at once, and the more these two sides work together, the faster you can do things like solve chess problems and comprehend what you’re seeing on a written page. 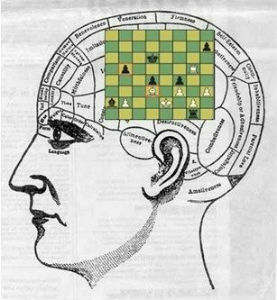 Both reading and playing chess are things that rely on both brain hemispheres working together seamlessly, and the more practice they get doing just that, the more efficient they become. The benefits we’ve discussed so far have mostly been abstract ones brought about by the simple process of practicing certain skills and, in turn, getting better at them. 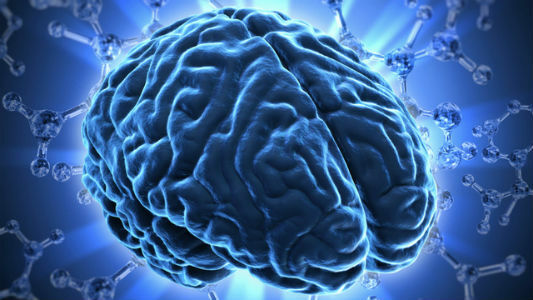 But that’s not the only effect chess can have on the brain – it can actually change your brain’s structure in two ways; first by promoting new dendrite growth, and secondly by encouraging the more rapid development of the prefrontal cortex. Let’s look at the dendrite growth first. Dendrites are little tree branch like structures within your brain that pick up signals from the neural cells around it and pass them onto the neurons they’re connected to. They act like antennae that absorb signals coming from elsewhere in the brain, and direct them to where they need to go. Needless to say, the more active dendrites that you have in your brain, the more signals you’ll be able to pick up and sort. The more signals you pick up, the fewer things slip through the cracks of your senses. So, having more dendrites can actually help you process more of the information your brain gets from your various different senses, meaning you notice more and become more observant over time. This process also allows you to respond to stimuli more quickly, so growing more dendrites is basically like gaining a sixth sense! In the prefrontal cortex, planning, foresight, and decision making are the specialties. This is actually one of the last areas of the brain to fully develop in humans, often not being fully complete until a person’s early 20’s. Playing chess regularly stimulates the growth of this region through constant use as one plans the next chess move, anticipates the opponent’s moves, and decides which course of action is best. This can be a great benefit for children and teens, since undeveloped prefrontal cortexes are often the reason behind teenager’s more puzzling decisions. Having yours more developed sooner can save you from making bad decisions in your adolescent years! That alone is reason enough to play chess, we think. After reading about all these various mental benefits one can get just from playing the game of chess on a regular basis, it’s no wonder that it’s such a popular game around the world. It has stood the test of time not only because it was an engaging game that was easy to learn and difficult to master, but also because it was one of those rare games that has the ability to fundamentally change its players. Looking at all that this game can do in the human brain, it’s no wonder that some people seem to think that the game of chess was brought to Earth by aliens! Of course, that’s silly and untrue, but it is amazing to see the effect that such a simple game can have. Chess is a wonderful, challenging, and fun game for people of all ages and cultures to play with one another. But new scientific research is coming out all the time to show that chess is so much more than just a game. 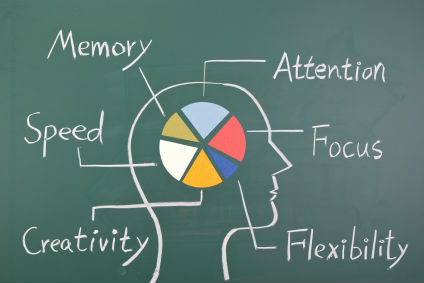 It can make us smarter, keep our brains healthy, improve our memories, creativity, problem solving skills, and concentration, and in some cases, it even changes the basic structure of our brains! And these are only the benefits that we’ve discovered up to this point! It would not be surprising at all if we continue to see more and more studies coming out that discover new mental and physical benefits of chess. It is a truly amazing game that everyone should play. With so many benefits and such a low barrier for entry, there’s really no excuse not to!